You might think that since you are already eating vegan, you are doing enough to keep your arteries, lymphatic system and liver perfectly cleansed. And you are quite right! Eating plant-based is your best bet to keep your blood healthy and your digestive system functioning at its best. However, sometimes we make unconscious lifestyle choices that don’t do the body good, and even as plant-based eaters, we might be exposed to foods and environments that don’t serve us well. This can cause the slow down of lymph, which is a fluid that goes through your body and is part of your cardiovascular system. But lymph affects all parts of the body and is affected by others, such as the digestive system, as well. View your blood and digestive system as something that needs your help daily by eating beneficial foods and consuming water-rich drinks to keep it moving well, along with regular activity. While exercise and even hot showers and massage can all stimulate lymph flow, food choices shouldn’t be ignored. 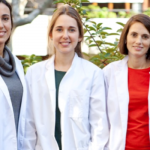 Signs your lymphatic system may need some assistance include headaches, sluggishness, inflammation, poor digestion, mucus build-up, and general stiffness. Be sure to avoid dairy foods that slow lymph down, along with processed foods, sugary foods, and foods high in oils. These can all be clogging to the body, while the foods below all possess natural cleansing properties that also energize you to keep you moving. Since movement acts like a pump for the lymphatic system, you just can’t go wrong with these foods! 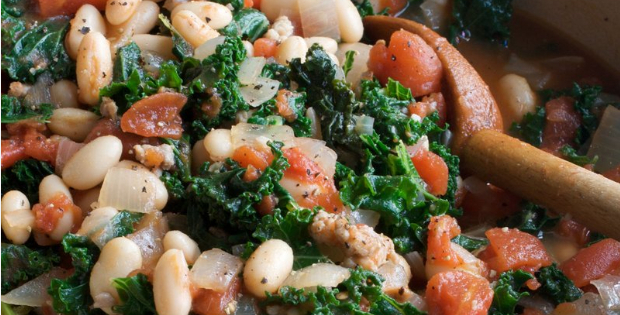 To make sure your body is functioning at its highest potential, Download The Complete Vegan Recipe Solution. It features 145 delicious, perfectly balanced recipes that will help you boost energy, cleanse your body, and fight chronic fatigue, as they are ALL designed with your health in mind! 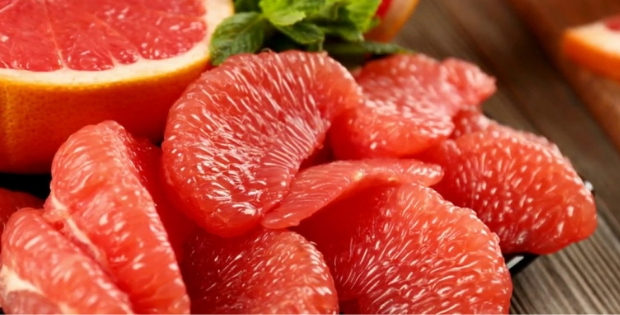 Citrus is one of the most detoxifying foods you can eat, specifically lemons, limes, navel oranges, tangerines, blood oranges, and grapefruit. These foods all possess powerful enzymes, along with Vitamin C, that support the body and keep digestion flowing. Enjoy one -three serving of these daily, whether that’s the whole fruit as a part of a meal or snack, the juice squeezed into water or onto salads or entrees, or wedges of the fruit used in smoothies. Be sure to buy organic since toxic chemicals lie in the peels. 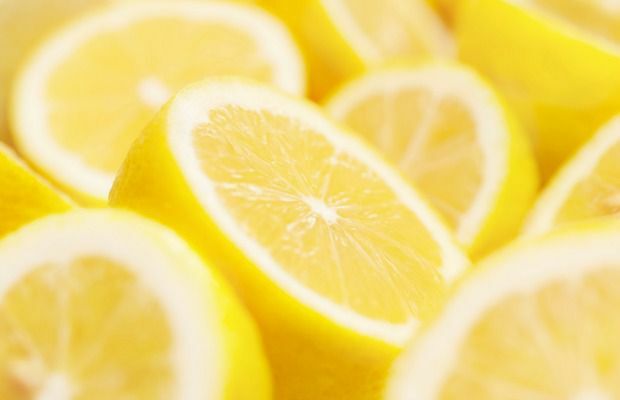 Citrus fruits are also good for your liver, so they’re just overall great when trying to keep your body running smoothly. Berries, especially cranberries, are rich in detoxifying benefits that cleanse the system and also add hydration for healthy lymph flow. Since lymph helps the body filter toxins, it’s important to eat foods with anti-bacterial benefits such as cranberries. Of course other berries are also great, so choose whichever ones you enjoy and eat them daily. Greens remove harmful chemicals and toxins from our body we encounter daily and they also nourish our cells to detoxify the way our body wants to. They also provide nutritional support with Vitamins A, C, and K, along with iron, magnesium, B vitamins, and protein. 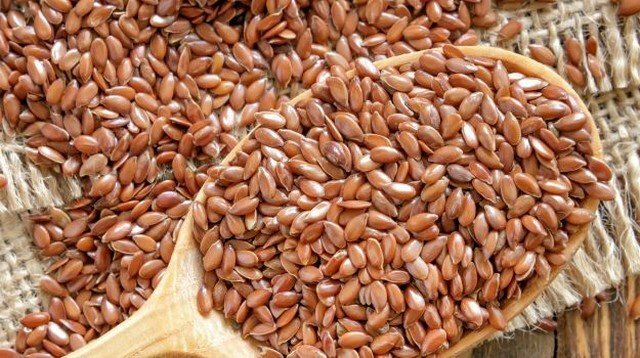 These seeds provide magnesium to support the nervous system and healthy fats to lubricate the body and promote lymph flow. They also help scrape the digestive tract from toxins through healthy fibers, which keeps your body from toxic-build up that can block lymph flow due to slow digestion. 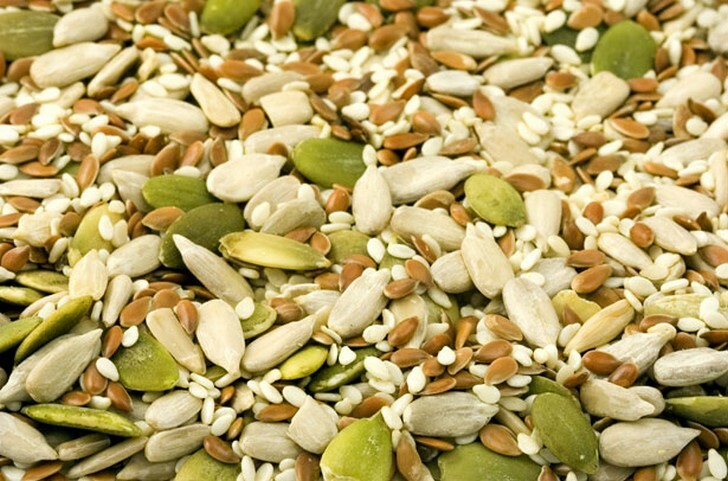 Like pumpkin and sunflower seeds, these seeds are full of omega 3 rich fatty acids, which are excellent for lymph flow. Hemp seeds are also a good source of chlorophyll, nature’s best cleanser, so be sure to include a bit into your daily diet. 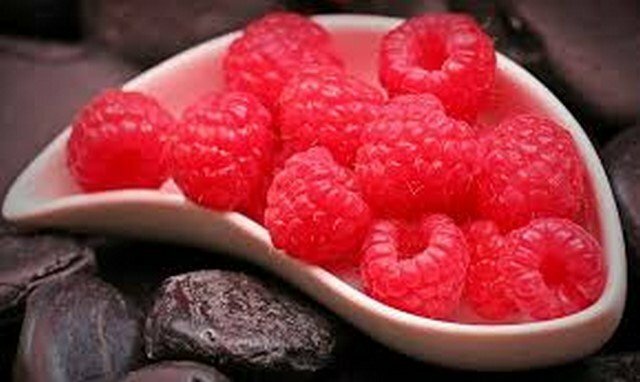 Their fiber also keeps the body’s processes moving and flowing naturally, and will help your heart stay healthy. Enjoy them in oatmeal or sprinkle them onto a smoothie or entree. Healthy fats like these also help your body absorb nutrients from other foods that the lymphatic system needs to work well. All herbs and spices are amazing for cleansing the body. Turmeric, ginger, cinnamon, cardamom, coriander, and black pepper being some of the best. These foods also contain antioxidants that benefit the brain and can help the digestive system working well, which benefits lymph flow. Garlic is another powerful spicy food that also comes with the same benefits. 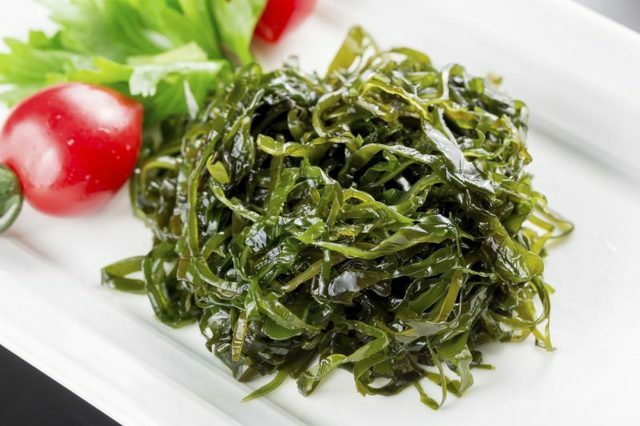 Spirulina, kelp, nori, wakame, chlorella and dulse are types of seaweed and algae your body love. They are not just cleansing for the body, but are also incredibly nutrient- dense, providing high amounts of iron, omega 3’s, Vitamin A, protein, magnesium, B vitamins, iodine, and chlorophyll. Try to add a teaspoon of these to your diet if you can. Spirulina can be used in smoothies, along with chlorella, and dulse, wakame, kelp and nori all make great salad and wrap ingredients. Don’t forget to drink plenty of water and even vegetable juices if you have access to a juicer. These hydrate the body and keep things moving along the way your body prefers. Don’t let your health suffer from poor lifestyle and diet choices. You deserve the chance to feel well as much as absolutely possible, so get up and move daily, try some yoga, get some fresh air, enjoy that hot shower, and fill up on these foods! 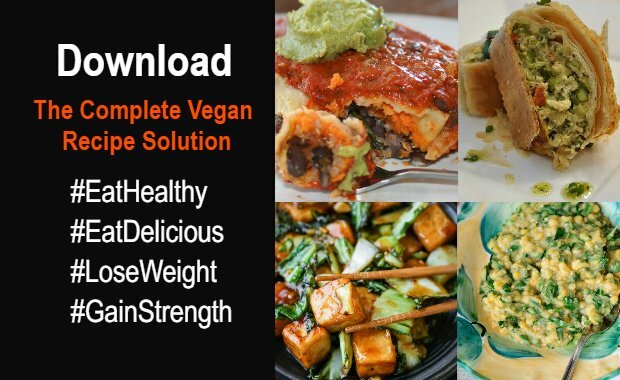 Your best bet for eating healthy, balanced meals that support your body and health is Downloading The Complete Vegan Recipe Solution, which features 145 delicious recipes, perfectly balanced to skyrocket your energy and boost your strength!